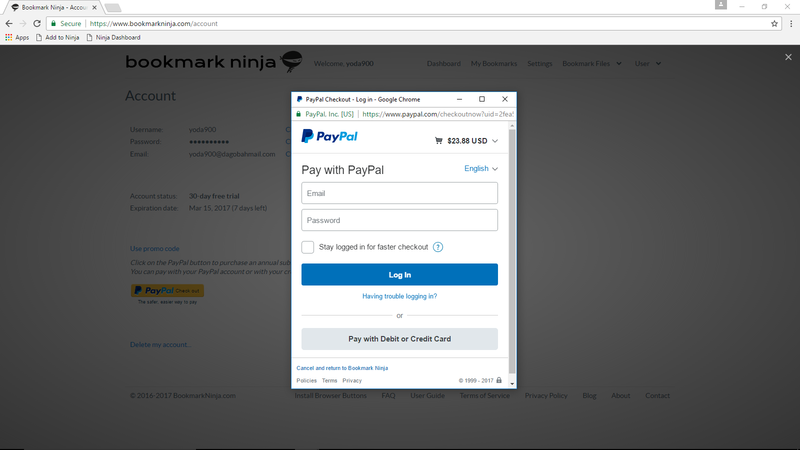 The former PayPal integration was not perfect. Sometimes users had to wait too long for the PayPal process to complete, sometimes the full-page redirect to Ninja didn't happen and the account had to be updated manually. It worked, but it was not perfect. "The Express Checkout flow replaces the full-page redirect experience and keeps the buyer on your web page throughout the entire checkout flow. On desktops, buyers check out in a lightbox, which is a secure window that overlays your website. On tablets and smart phones, buyers access the PayPal payment screens in full-page mode." (source: developer.PayPal.com).